Summary: Warm savory rice is a comfort food appreciated by many. It offers a hearty and delicious addition to any dish, and is pretty simple to make. 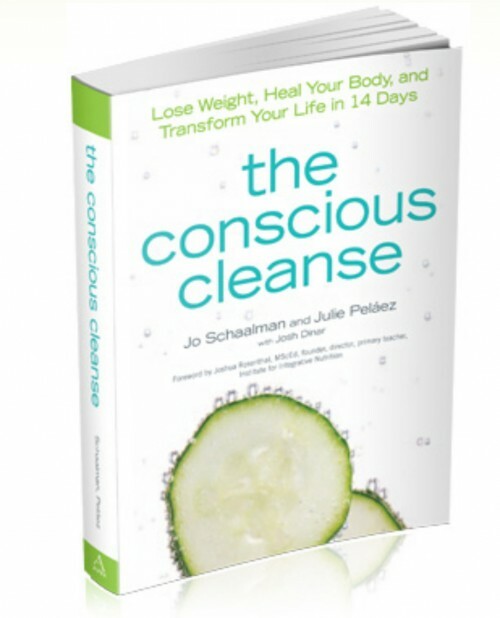 We've been devouring the Conscious Cleanse book, which is a gentle cleanse that purifies the mind and body without starvation, like many cleanses. Warm savory rice is a comfort food appreciated by many. It offers a hearty and delicious addition to any dish, and is pretty simple to make. 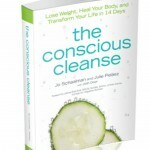 We’ve been devouring the Conscious Cleanse book, which is a gentle cleanse that purifies the mind and body without starvation, like many cleanses. We love that this cleanse includes delicious food even though it temporarily eliminates others. It’s a rare cleanse where you don’t feel like you are depriving yourself. This vegan and gluten free savory brown rice recipe does not disappoint with a delicious blend of savory herbs and garlic. You won’t believe that you’re actually cleansing! Warm sesame oil in a medium saucepan over medium heat. Add shallot and saute until tender, about 3 minutes. Add the brown rice and stir until it is all coated with oil. Add salt, pepper, vegetable stock, garlic, thyme and sage. Cover and reduce the heat to medium-low and let simmer until the water is absorbed, about 40 minutes. Remove from the heat end let stand for about 10 minutes, still covered. Remove the sprigs of thyme and fluff the rice with a fork. Toss in the green onions and serve. For more Conscious Cleanse recipes, check out the vegan and gluten free Sherpa Spinach Dip and the vegan and gluten free caesar dressing.